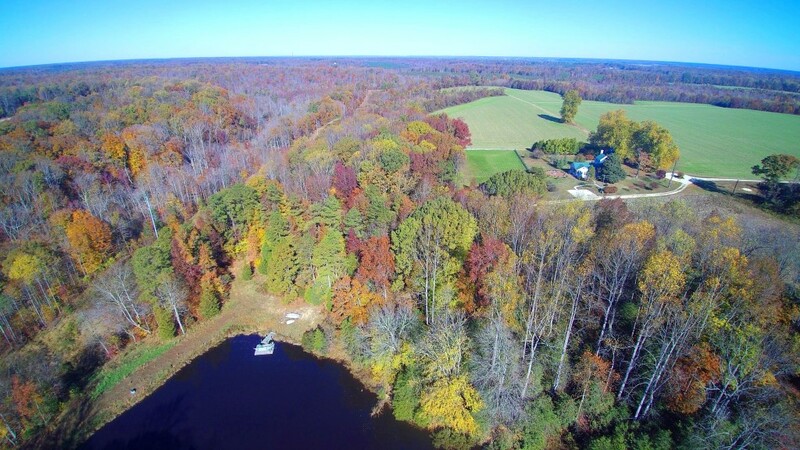 house-and-pond-aerial-one-of-best-low-res | Karin Andrews Real Estate . . .Experience, Diligence, Results.